You learn to connect the Energy mind and the conscious mind by going higher on The SUE Scale (Subjective Unit of Experience), as high as possible so it then gets easier to send and receive messages to and from the Energy mind ? this is what we call the Super Mind, our Super Mind. 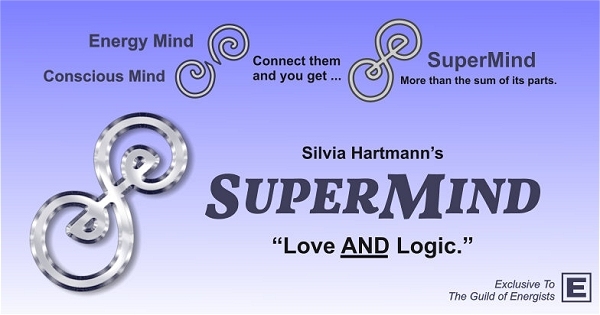 What is the Prerrequisite for the Supermind Training? The pre-requisite for the Supermind training is the Energy EFT Foundation, or being an EEFT Master Practitioner, EMO Master Practitioner, MSM Facilitator, Project Sanctuary Master. For any enquiries please contact me now.